Hard Rock in Tampa is celebrating it's 40th birthday and with that, comes the "40-Days that Rock" theme starting May 18-June 26, 2011. This week, I saw their memorabilia featured in the news such as the skateboard of Justin Beiber and guitars of famous musicians. 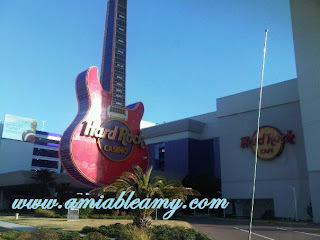 With that, I remembered the pictures which I took at Hard Rock Biloxi in Mississippi. Here they are: I love Hard Rock! I have been to Hard Rock Biloxi in Mississippi and I like their memorabilia display. When stars and musicians visited any Hard Rock, they usually leave a footprint such as costumes, musical instruments, and many more. 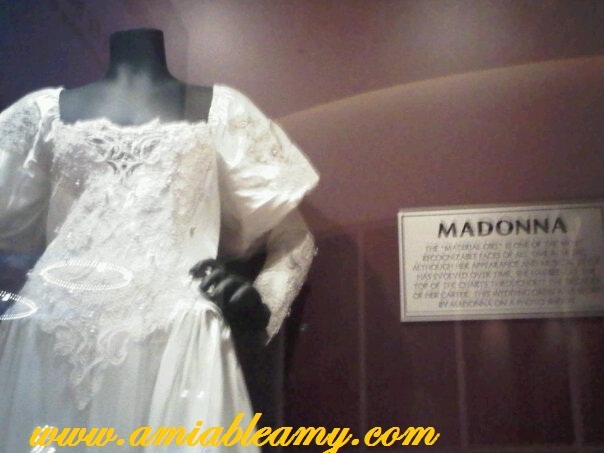 The picture below is Madonna's long gown which she wore in one of her famous videos. Hard Rock's wall decor is fantastic! 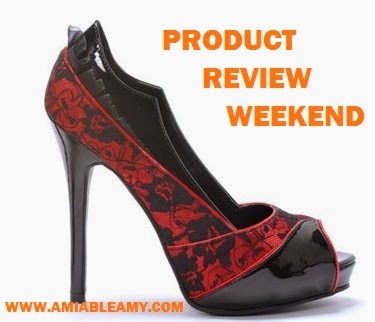 It truly rocks your world especially if you are a music fanatic. 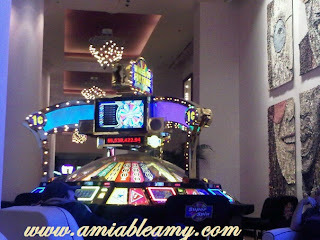 The picture below is one of the slot machines when you are heading to the casino. 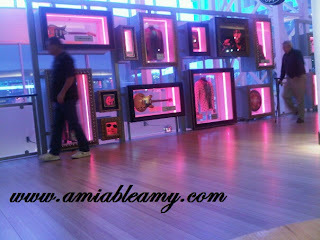 On the right side wall, you can see the art picture display of The Beatles. Here is the hallway in the second floor where you can see some of the Memorabilia Display. 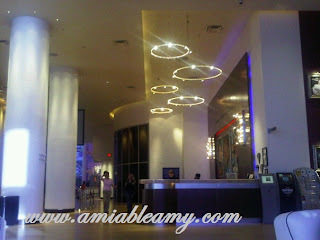 This area will lead to the check in counter and the casino. The big wall of glass will allow you to see the pool area and the adjacent Hotel of Beau Rivage. 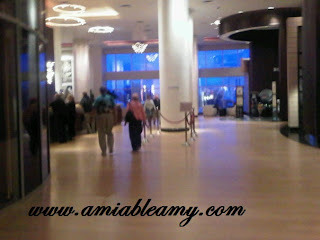 Both have casinos and wonderful buffets with awesome food, FYI. Anyway, when you look out that window, you can also have a nice view of the Gulf.